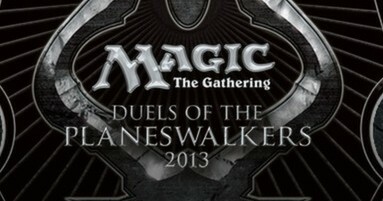 Starting September 1 through 15, last year’s Magic 2013: Duels of the Planeswalkers will be available as a free download for Gold subscribers. 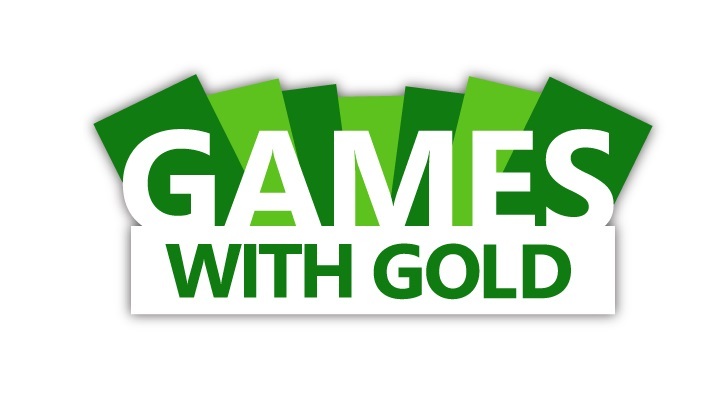 Not to be confused with the 2014 edition released earlier this year, Magic 2013 marks the third XBLA game to be part of the new Games with Gold program after Defense Grid and Dead Rising 2: Case Zero. 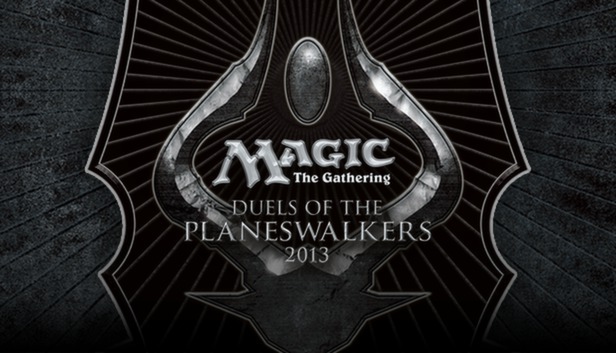 Magic 2013: Duels of the Planeswalkers videogamifies the popular card game into a story-driven quest of encounters. For anybody curious about Magic: The Gathering, this is the perfect opportunity to get initiated at no charge. For more details, you can read our full review. We also have a full challenges guide in case you get stuck. Afterwards, Rainbow Six: Vegas goes up for grabs in the second half of the month. We’ll remind you when the time comes.